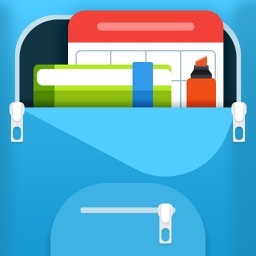 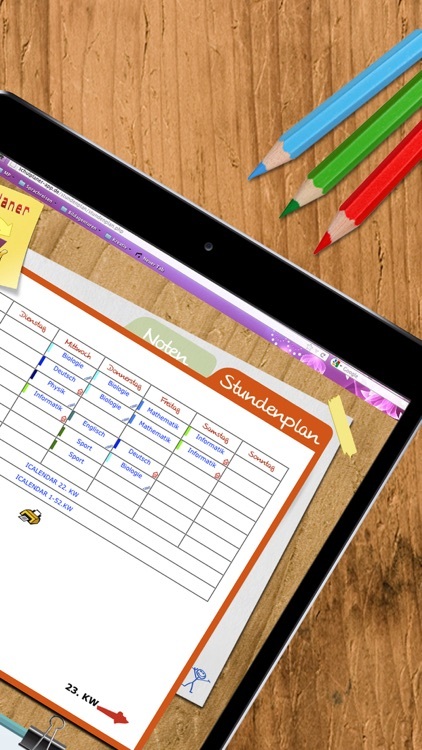 The Schoolplanner is the ultimate application to organize your every day school life. 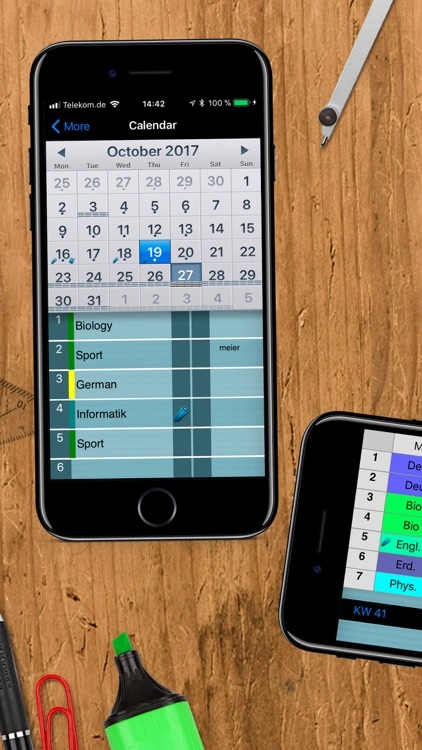 With Schoolplanner, you have your timetable, exams, homework and your overview of grades combined in one app. 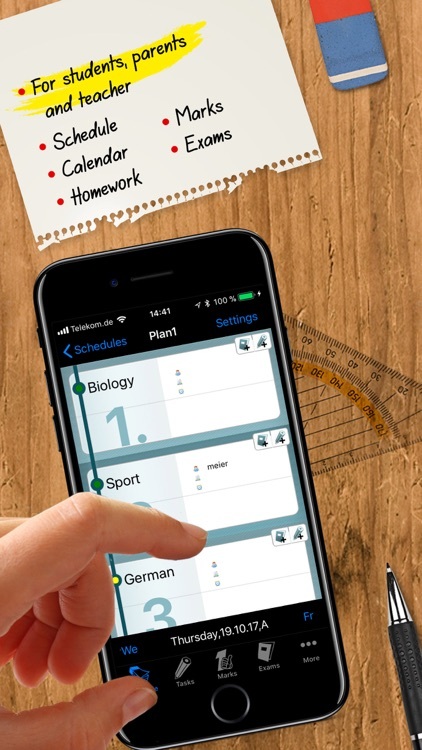 You can even use the school planner for different terms and have an accurate overview of your academic career. 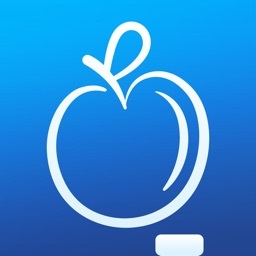 This app is also very useful for parents with several children, because you have the opportunity to create several half-years/plans. 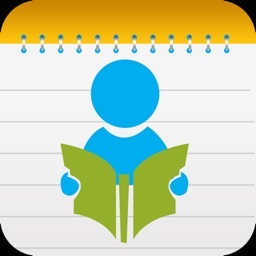 In addition to the current schedules, parents have direct access to homework, tests and current grades. 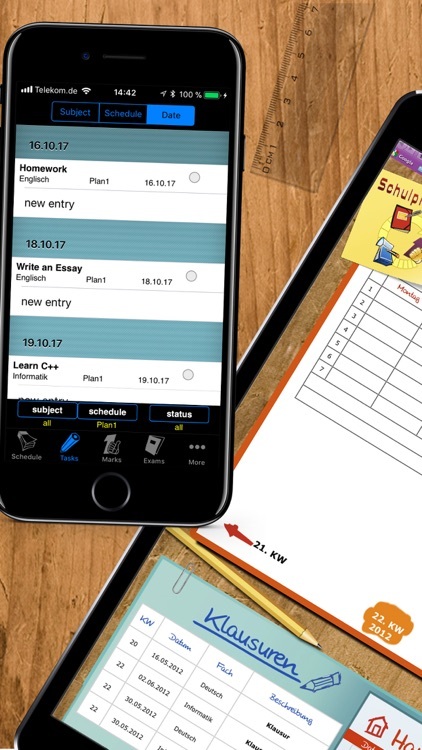 By the way, school planner is also perfect for students, because of the individual settings of the daily hours in your timetable. 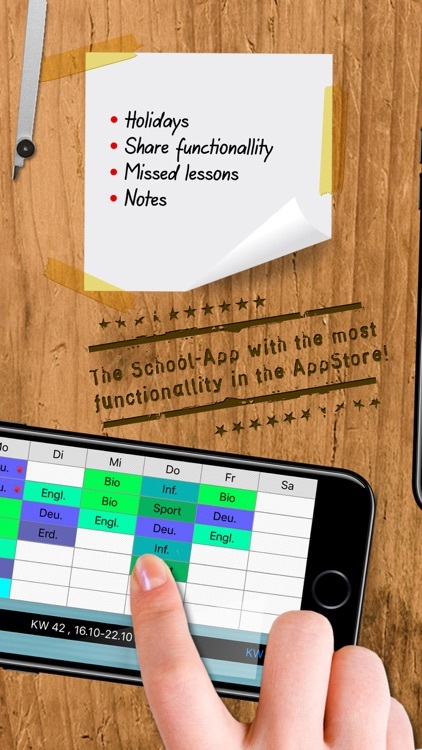 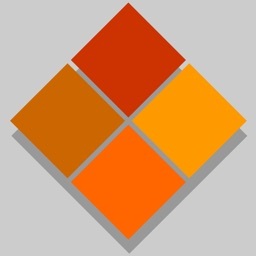 If you think some function is missing, please tell us at www.schoolplanner-app.com. 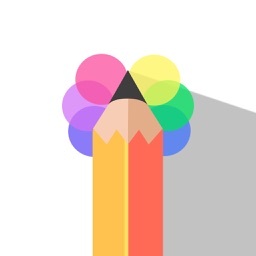 We will take it into account for the next update.